Hello my beautiful friends and happy Monday!!! 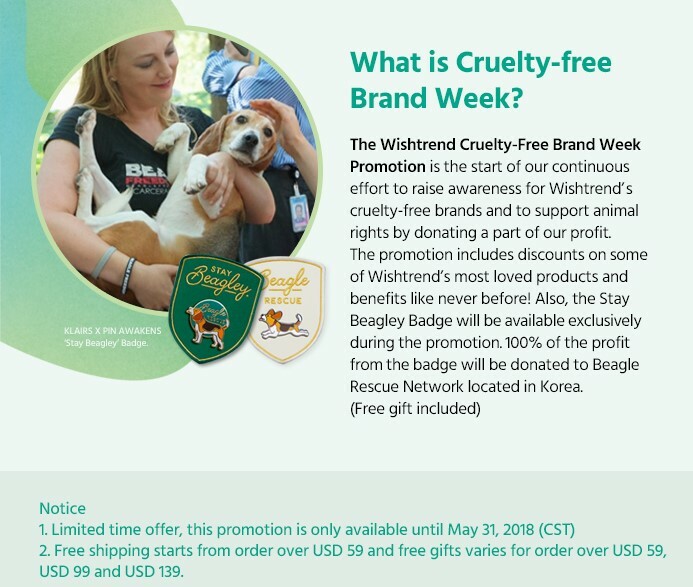 I am back with another post and this time it's from a favourite korean beauty website, Wishtrend and I am talking about the Cruelty Free Week that is the start of the brand's effort to raise awareness and support animal rights by donating a part of their profits. 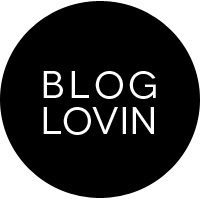 For those who are new to Wishtrend, it is a korean company based in Korea that offers a variety of skincare products. I tried the Klairs Freshly Juiced Vitamin E mask* that is an amazing mask to use as an overnight treatment that hydrates, brightens and gives radiance and freshness to our skin. To support the animal rights movement, Wishtrend has created its first Cruelty Free Brand Week campaign, which will be open for one week only: May 24~May 31, 2018. The Wishtrend staff has put special thought and effort into this promotion and it would amazing if everyone joined this lovely cause. By joining this promotion, you will not only be supporting an amazing campaign, but you will also be able to take advantage of some great benefits! The promotion on the Wishtrend website includes discounts on some of Wishtrend's most loved products and also benefits. Also, the Stay Beagley Badge will be available during this promotion and 100% of the profits from the badge will be donated to the Beagle Rescue Network that is located in Korea. 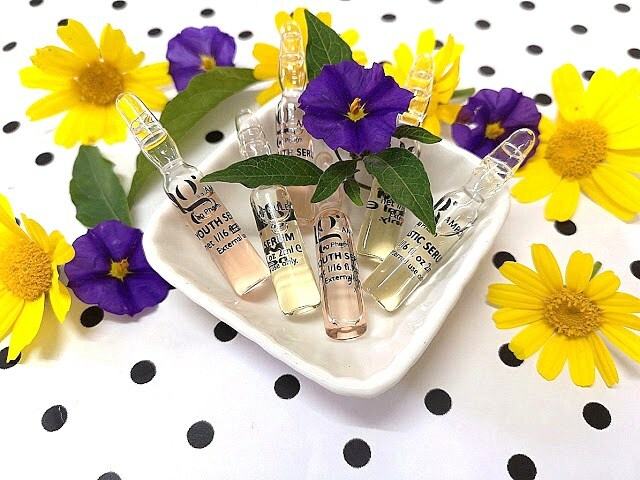 Get 5% extra discount using the code: WISH0505, free shipping on orders over $59 and free gifts depending on the amount of the order, either it's over $59, $99 and $139.